When you have an emergency…you need help now! The bag was designed for rapid access in case of an injury. 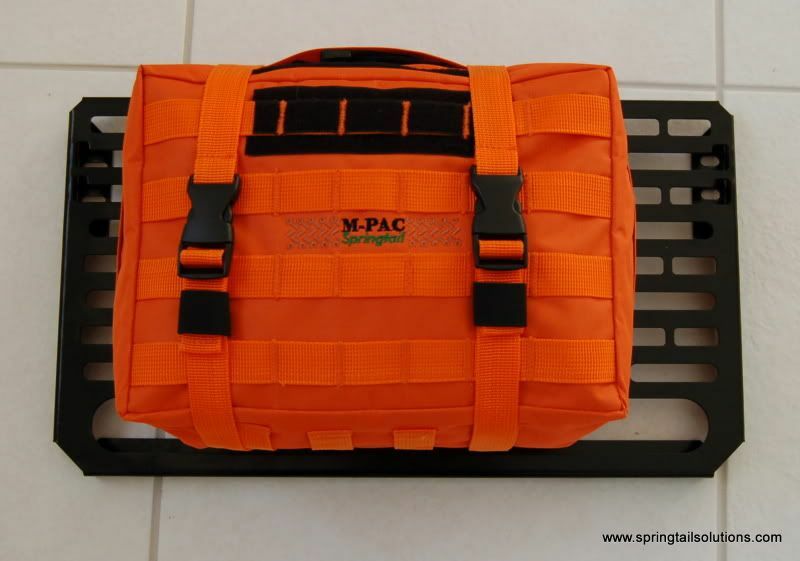 The bag can be removed from the MPAC system with the snap of a buckle and a sharp tug. 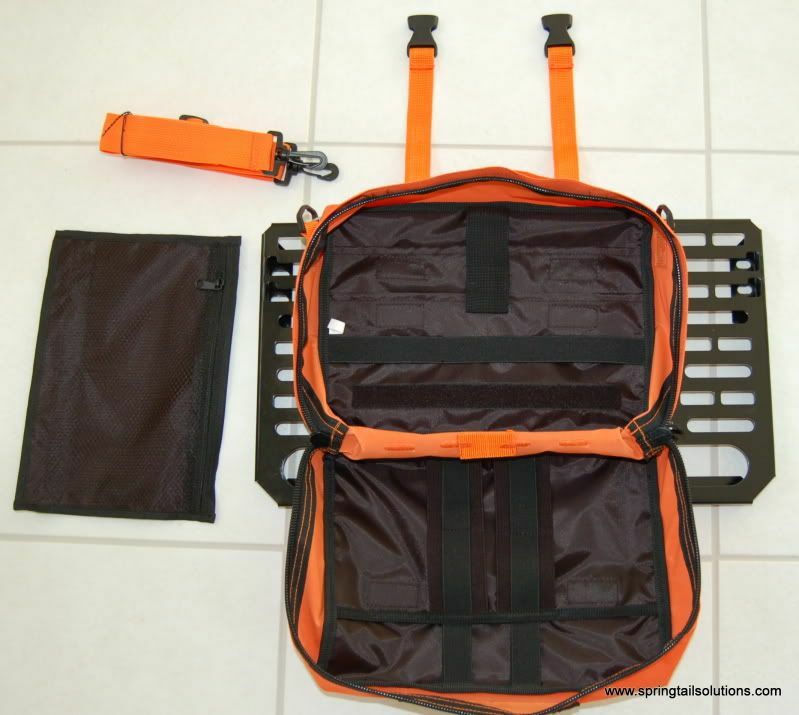 It has features of EMS bags that are used by professional rescue personnel but the size has been kept within reason for use in the vehicle or on a back pack. 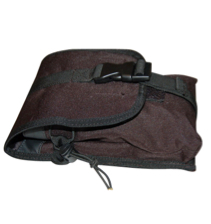 • Removable zippered mesh compartment for small items. 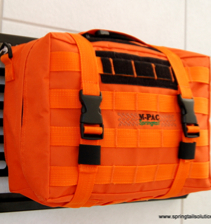 Very nice bag and a great quick release setup with the straps and buckles and the panels. 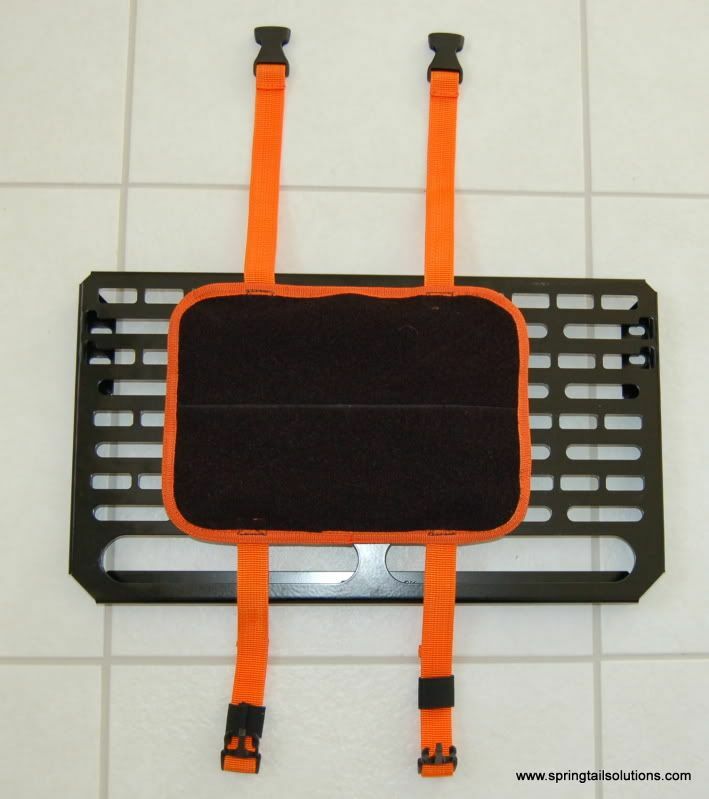 I have one of these along with another large black one for all my 1st Aid supplies and extra stuff mounted to one of the seat back panels that I'll be mounting to the folded up rear seat in my Tundra to have them available and easy to get too.